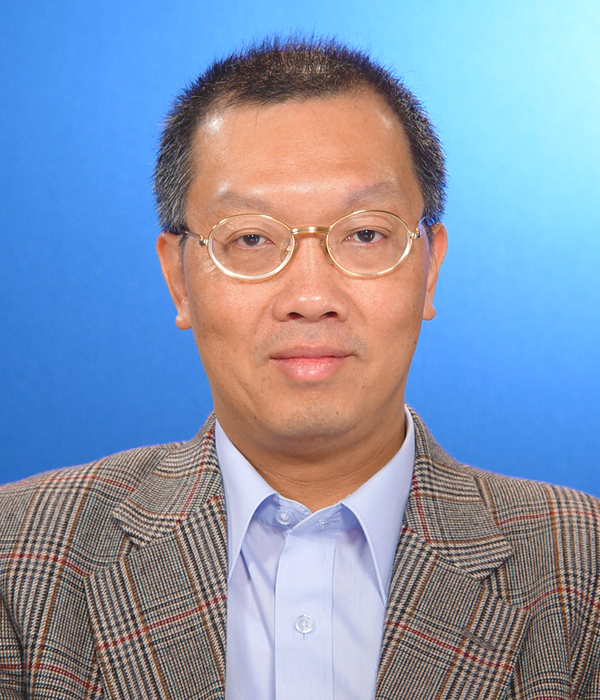 Professor Chung was born in Hong Kong, had his primary, secondary and undergraduate education in Hong Kong. He received his Bachelor of Science in Engineering and Certificate of Education from the University of Hong Kong. His Master of Science and Doctor of Philosophy was received from the University of Illinois in USA. Professor Chung has over 20 years of university education. He has taught at the University of Toledo in Ohio, USA and National University of Singapore before joining The Open University of Hong Kong.